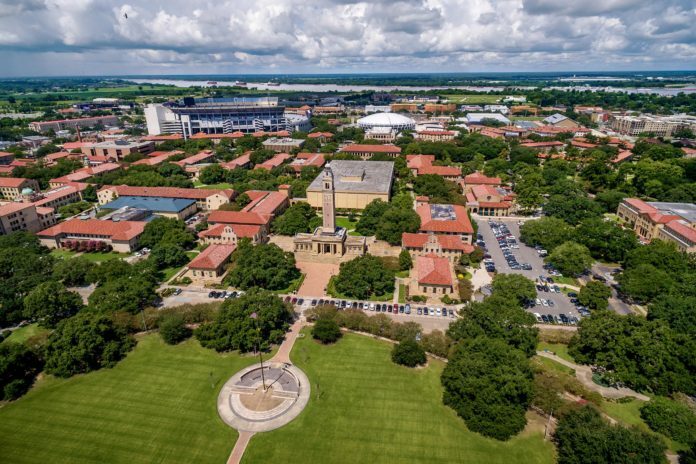 LSU’s applied research corporation Stephenson Technologies is partnering with Israel-based Check Point Software Technologies to develop cybersecurity training programs. Gov. John Bel Edwards, who announced the deal Tuesday, met with Check Point officials in October 2018 during his trip to Israel, laying the groundwork for the partnership which will build on cybersecurity initiatives at LSU. Check Point is an international network security vendor with 4,300 employees who protect over 100,000 global businesses and organizations from cyber attacks. The company will work with Stephenson Technologies on cybersecurity solutions for industry and government clients. One element of the new partnership is designed to develop cybersecurity training scenarios at the Joint Cyber Training Lab in LSU Innovation Park, with the LSU-based team integrating, customizing and testing a variety of Check Point products and technologies. The Joint Cyber Training Lab has worked extensively with the Louisiana National Guard’s cybersecurity specialists and has led the Cyber Shield training exercise involving National Guard cybersecurity teams from all 50 states.